Kirito and Eugeo get closer to the top of the tower and finally meet Alice again. Episode 16 - "The Osmanthus Knight"
In the final moments of Kirito's battle with Fanatio, it looked like she murmured something to herself and then she lost. Did she give up and lose on purpose? 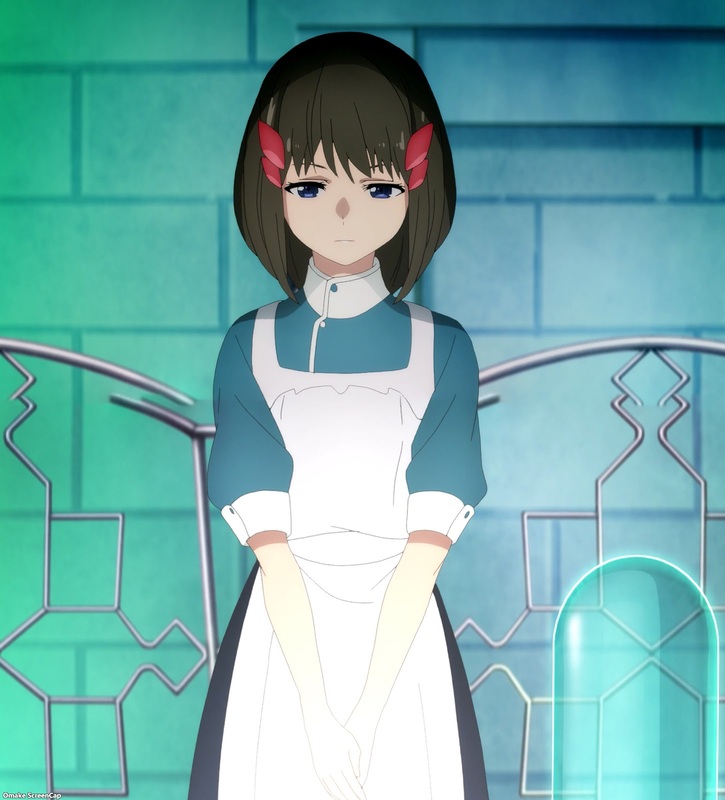 Since she got taken in by the Cardinal after Kirito used one of the instant win daggers, I wouldn't be surprised if we got to find out later what happened there. Kirito adding to his harem again? I also wouldn't be surprised to see Fanatio become one of the regular characters in Underworld after this plot resolves Kirito's brain damage, Rath's administration of the game world, and the artificial souls becoming more than NPC's for experimentation. Someone will have to be in there to flirt with Kirito besides Cardinal, Alice, Liena, and those cute apprentices, right? The scene with the lift operator felt like a waste of time, but it was important to reinforce how every "living" thing in this game world has an artificial soul. There are no real NPC's because things like "Callings" got improvised to force people into these NPC roles. But these souls get born, age, and die, so they really can't do the same thing forever. Operator's little scene showed that even a soul made to do the same thing for over a hundred years still yearns to be free. It looks like Fanatio let Kirito win. Har. Integrity Knights have issues too, says Kirito. Welp, Kirito chooses growing the harem instead of having insurance to beat the Administrator and rescue Alice. Admin is like a sleeping dragon in her lair that can be beat if you don't wake her. As if that will happen. That's a big elevator. Apparently, artificial souls like Operator have limited memory space and if they live too long, their brain fails. Stupid flash drive. 80th Floor. Men's wear, Cloudtop Garden, and a girl with false memories and a different personality. Watch your step! That sneaky Kirito. Says there's other things to worry about after Cardinal has regained control. He'll tell you later all about the murder bots, promise! 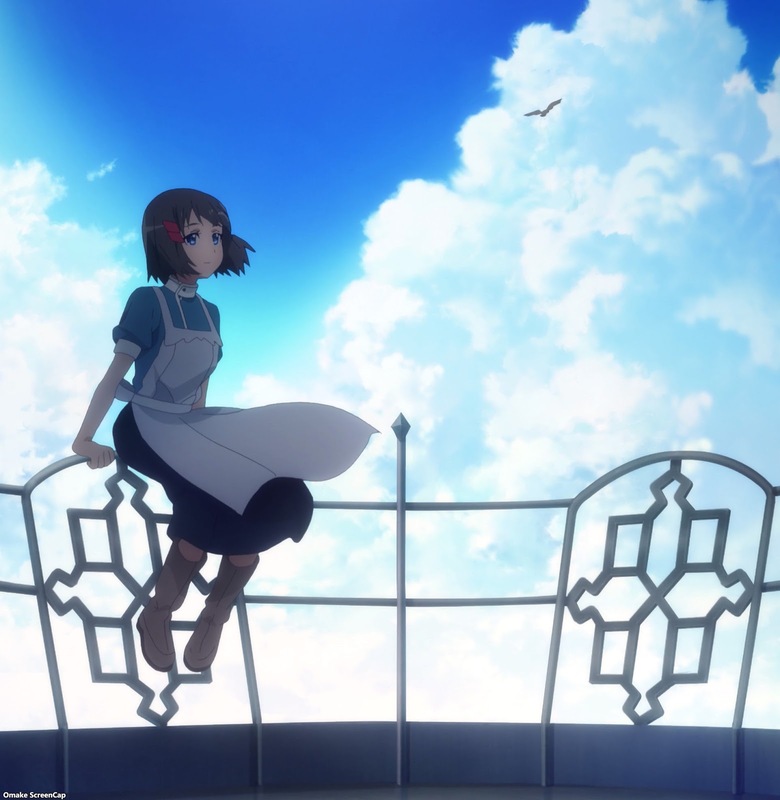 This is some pretty background art. Ah. Alice. Just sitting there. Oops. Her weapon's element has already been invoked. Osmanthus is the genus of flowering tree species. This particular one looks like it was the first tree in the village where the first artificial souls were taught by Rath how to farm and what-not. Administrator, again, just crapping all over the history and natural order of the game world. Blammo. Alice is strong! She says Kirito is only the second person to last this long under her attacks. Who's the first? Synthesis 1? 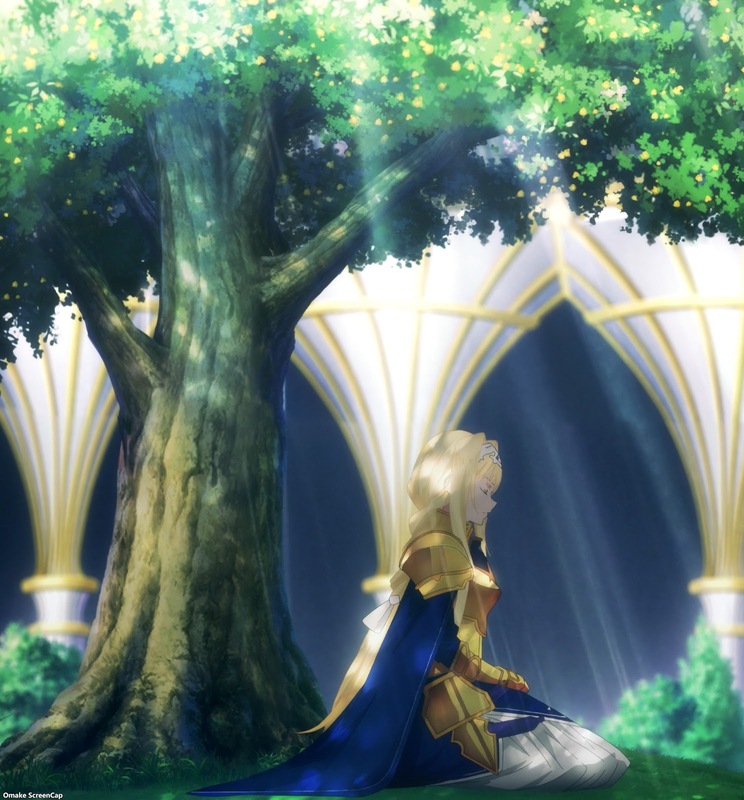 The plan looked solid, but Eugeo's mistake was letting her sword hand be free from the ice to take the dagger prick. Wow! I was not expecting that cliffhanger development. Alice and Kirito just got blown out the side of the building and then the hole repaired itself, locking Eugeo in! What happens next?